After five placings from her previous thirteen starts, Astrological finally greeted the winning post a winner. Lining up in a small field of six at Mildura last Saturday, the daughter of Wanted enjoyed a nice run before getting clear in the home straight for a solid win. 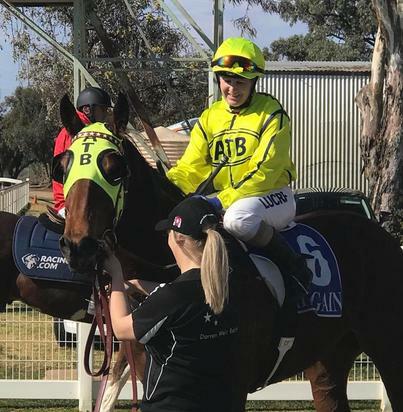 Christine Puls replaced Jarrod Lorensini and enjoyed an armchair ride to also notch her first win for ATB. 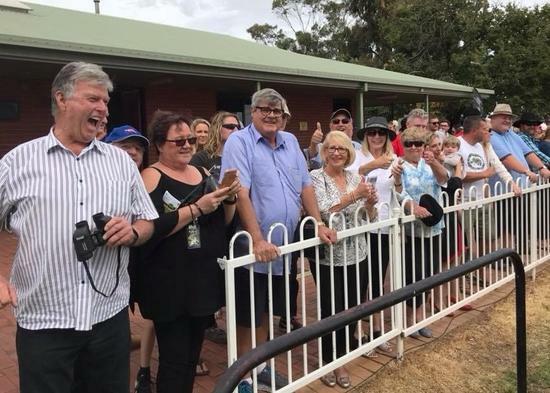 The win took the fillies earnings to $52,095, which is why the Vobis scheme on offer in Victoria is so important for owners. Thanks to all our loyal owners for supporting us through another fantastic season. Also a big thanks to the trainers and their teams as well as the jockeys (most of the time). From our 371 starters, we netted 44 winners and 131 Top 3 finishes. We were delighted that 19 of those wins were at metro level. 3. Tiberian's Group 2 & 3 victories in France and his enormous run in the Melbourne Cup. 4. Mr Money Bags emergence with four city wins for the season. 5. Yogi's commanding Listed Port Adelaide Cup win. 6. Crack The Code winning on debut at Flemington. 7. Silver Stratum winning three in a row in the country. 8. 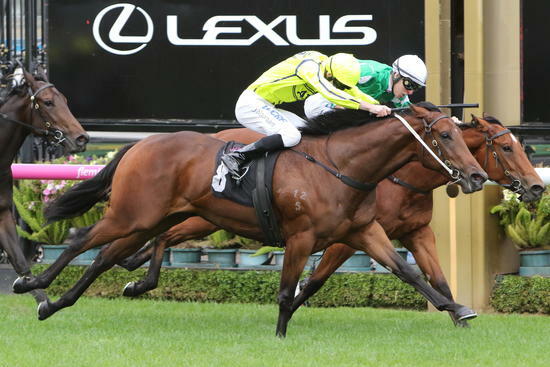 High Lago winning a city race to stamp her broodmare career. 9. Captain Harry, Connery, Social Spin & Sirius Suspect all emerging as city class gallopers. 10. Back to back Moonee Valley Friday night wins for Peruggia. August '17: Tiberian (2) (below), Carraig Aonair, Mai Shiny Choice (2), High Lago, Revolutionary, Galileo's Pearl, Yogi. October '17: Carraig Aonair (below), Misty Sea, Ca Plane, Pique. January '18: Mr Money Bags, Foxlago. February '18: Chateau Griffo, Sirius Suspect (2) (below), Peruggia. April '18: American Muscle, Captain Harry, Connery (2) (below). May '18: Silver Stratum (2), Ca Plane, Misty Sea, Yogi, Captain Harry, Crack The Code (photo). July '18: Astrological, Safety Dance, Social Spin, Falago (below), Mr Money Bags, Misty Sea. Congratulations to loyal ATB owner/breeder Scott Davidson who was this week elected to the board of the Melbourne Racing Club. Brought to you by Ladbrokes. 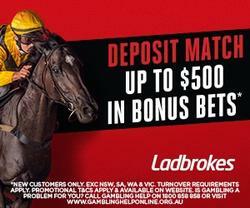 Click on the banner for more info on our Punters Page. Warracknabeal - Millinery & Foxlago. The ATB Xmas Party will be held on Saturday, November 17th at Manningtree Park. We have brought the day forward from normal early December date. Invites will go out soon. A date for our Horse & Owner of the Year evening will be out very soon. That night will coincide with our Spring launch and new yearling catalogue.